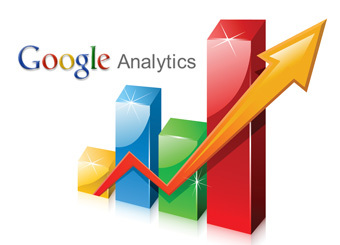 Google Analytics (GA) is the most popular website statistics and analytics application used by almost every other webmaster; 60% of the top million websites use it. However, most use it lightly, and don’t use GA to it’s potential. Some studies have shown that 8 out of 10 of ecommerce webmasters are using GA in a non-optimal manner. Simply viewing daily/hourly traffic statistics, page views, and identifying sources of traffic is only a very basic way of using GA.
As a webmaster, you can utilize GA in a more advanced manner to derive useful insights that you can use to fine tune your marketing campaigns and traffic strategy. In this post, we will discuss a few ways to use the information generated by GA to fine tune your SEO, improve your website’s content structure, and thereby generate increased traffic. You can increase your website’s traffic by using the most relevant keywords within your content; you can use the keyword report in GA.
To view this report, click on “Traffic Source Keyword Report” within GA. This is where you can locate the top keywords that are bringing traffic to your website or blog. We suggest you focus on just the top ten keywords, those bringing in the most traffic. These are the keywords that your website ranks well in Google. · Use these high traffic keywords in your page title and description. Keep your page titles about 55 characters, and meta descriptions less than 156 characters. 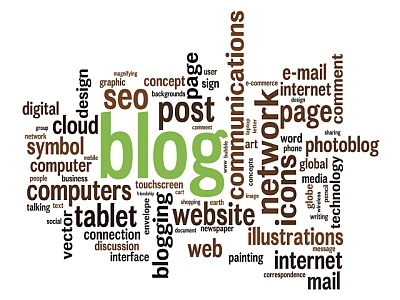 · Create more blog content using your high traffic keywords. · Use these keywords in the titles of the images on your website. · Use these keywords as alternate tags in the images on your website. · Make these keywords a part of the anchor text of your internal website links. · Understand the ways in which people are searching for high impression keywords, then create content that is useful for those people. When building a new word-press website, template choice for your WordPress site is extremely important. 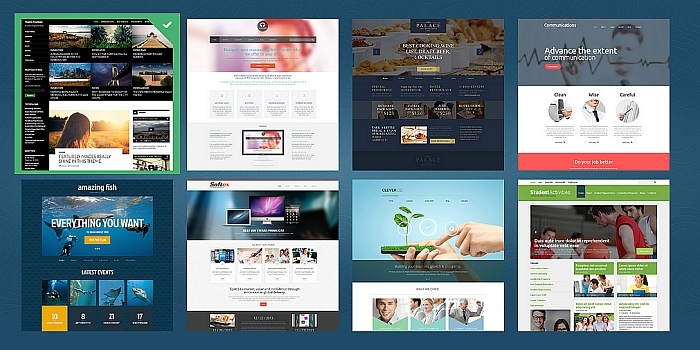 WordPress.org now has an huge collection of both free and premium templates. In this ocean of choices, how do you best decide which is the right combination of template function and style for you? Premium template portals, usually have helpful search filters, that separate the themes into categories and sort them by functions or features so it helps to have a comprehensive idea of your criteria – determined by the type of website you are planning to launch: a business site, a personal or news blog, an internal site for content collaboration? Blogging is the best way to regularly create new content on your website. But as it looks, most people set-up their website, and leave it as it is for years. A big percentage of people procrastinate content creation, not really having an understanding or care about the benefits of blogging to promote their business. So, business owners should be doing everything it takes to rank higher in internet search results. Some of the most important other strategies include being active on social media and getting listed on local review sites. The most important strategy it turns out is blogging for your business. People are looking for business that appear to be currently active, and who provide informative content concerning what they are interested in. Plus Google and perhaps other search engines too will likely give your web ranking results a boost due to providing fresh, relevant content. This article will go into details about the various blogging techniques used to rank higher in search results. Connecting with your target audience has always been important. Consumers have come to expect to see businesses on social media platforms… and if you are not e-socializing, then you are already trailing behind. However YouTube has not been the ”go-to” platform to boost business visibility, but trends have changed. 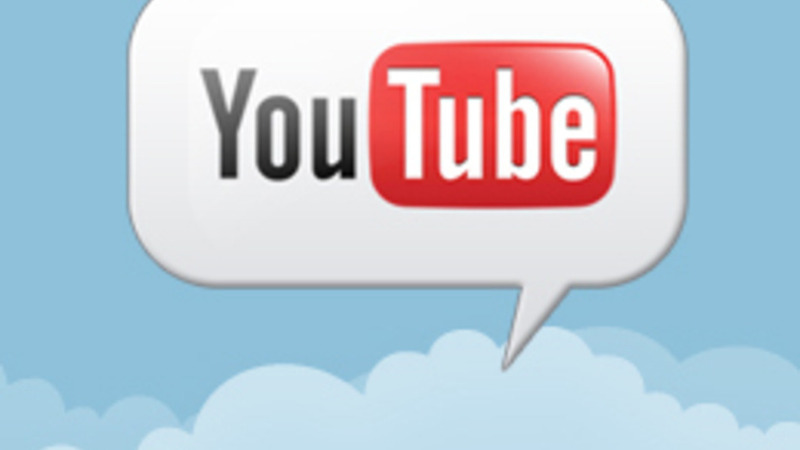 YouTube has become increasingly popular for marketers focusing their social media energy. About 70% of business are using You Tube for informational, instructional, or basically marketing purposes. Before creating your channel, first think about your goals and what the purpose of your channel will be. Will it be for promoting your products? Help videos and tutorials? Entertainment or all of the above? Once you determine the best angle to take, then you are ready to start to create a You Tube account and set-up your channel. To set up a YouTube channel, you will need to sign up for a Google Account. On Google click “Sign in” then “Create an account”. After that, you are good to go, time to start building your channel. The name of your channel can determine whether your channel soars or barely gets aloft. It is usually a good idea to keep it simple and self-title it. Then, you can choose to add suffixes such as -TV and -vision to your name to ensure it stands out as a content-producing channel, for example Vancouver Landscaping TV.